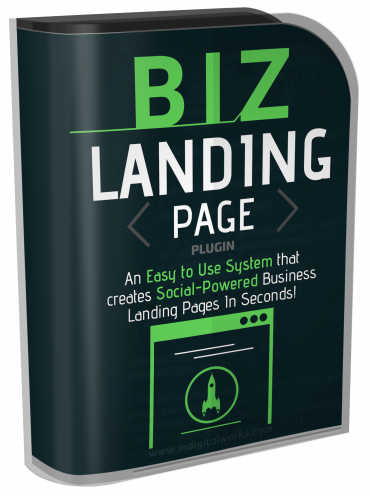 You probably have noticed that most businesses online are listed in directories such as YellowPages only... Now with one wordpress plugin you can create an all-in-one website that will pull in multiple sources and display in one place. This is a stand alone plugin that will create a business website in one landing page. Add tabbed content to keep your visitors staying on one page!